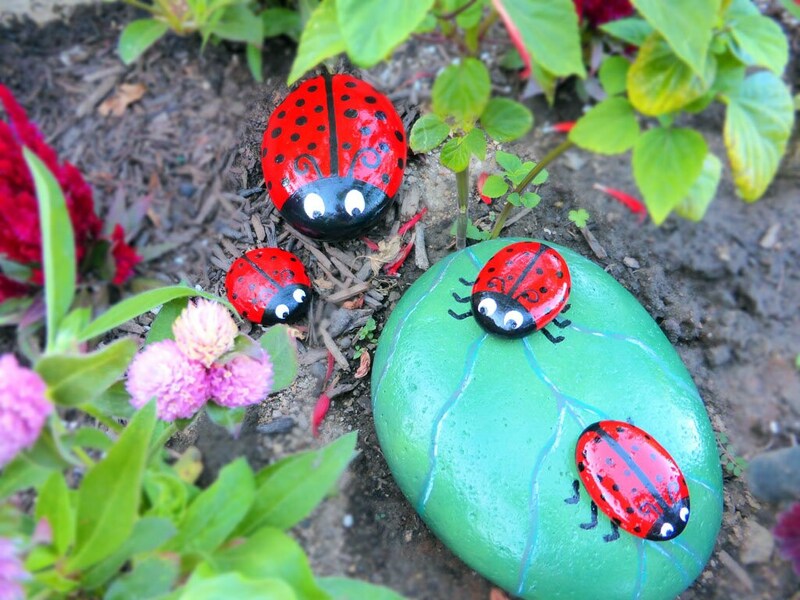 Choose one large rock painted to resemble a green leaf with 2 red and black hand-painted ladybugs sitting atop the rock, one large ladybug, one small ladybug or a combination. Each rock is sealed with a clear coat to ensure longevity. Each piece is also signed by the artist. It measures approximately 7" long x 5" wide. The rock is heavy - 5 lbs. so shipping is based on the weight of the rock plus the shipping box. Each piece is custom-made when purchased. Rocks vary, as they are natural, and no two will look alike. Shipping is calculated on a single ladybug rock. If you purchase more than one ladybug or the 2 ladybugs on a rock option, shipping will be more. We will send you an invoice for the additional shipping cost. 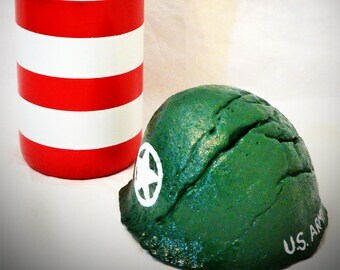 We have many other styles of painted rocks up for sale... check our other listings! Maybe it's cute as can be, but whatever it is, it's YOU! Sorry, this item doesn’t ship to Singapore. Contact the shop to find out about available delivery options. Very cute. Just what I needed. 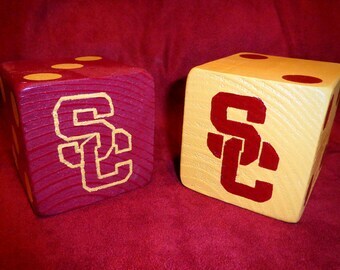 Got these wonderful Arizona Cardinals inspired dice as a gift for my father-in-law. My husband loves them so much and wants his own. We will be buying again, and again, and again. It's such a cute light switch ! Nicely-made! Perfect for my Granddaughter's room. The buyer decided he didn't like the color (it was the exact necklace from listing he purchased from) and I told him I'd be happy to accept a return, but he said no, he'll keep it.